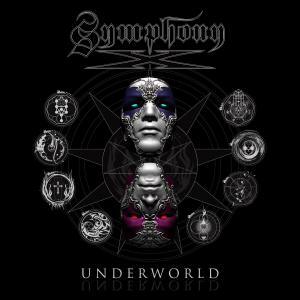 Symphony X is a band who has hardly put a foot wrong in their 20+ year long career, their latest album Underworld is no exception. While their last album, 2011’s Iconoclast took a heavier, groovier direction, this one fuses that with their trademark progressive power metal. Russell Allen’s vocals are much more powerful and commanding than anything he’s done in the last couple of years while Michael Romeo’s are just as heavy and technical as ever. Few bands can still deliver the goods but this is a more than worthy addition to the bands back catalogue.